When it comes to Mexican food, the restaurants that dish it out are as diverse as the regions of the country itself. 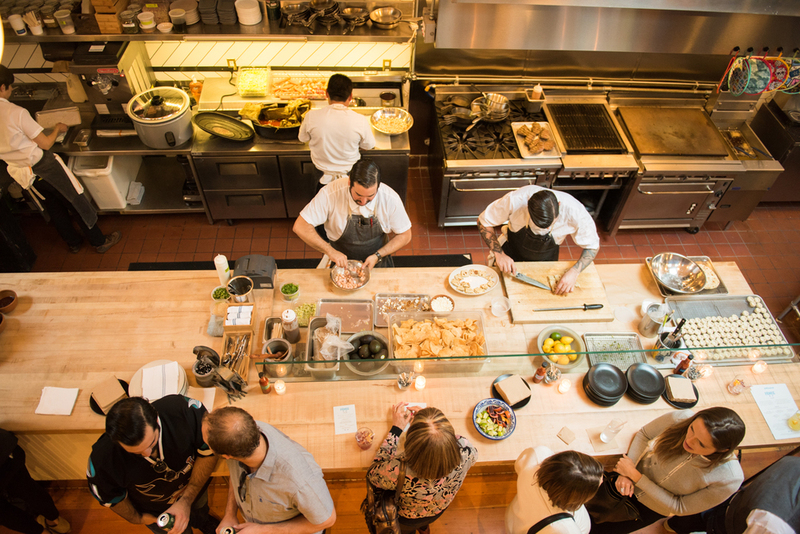 Whether you’re craving an elevated experience from a James beard nominee, or simply hoping for a grease-spotted bag of chips with a couch-day caliber burrito, you can find any and everything just blocks from Trinity Place. Here are four places (listed fancy to fast) within a few blocks of Trinity Place; they span the continuum from classic counter ordering to new wave fare. This place, which emerged from the ‘ashes’ of Mercer Restaurant Group’s former TBD space, is the perfect blend of fun and flavor, with conspicuous attention to detail, it manages to bring an elevated experience within a welcoming, festive atmosphere. From the team behind AQ, and top flight restaurants, Fénix offers beer and wine as well as a plethora of sangria options amid large and small plates that bring people together over shared experience, with a kick! Fénix, which is located in SoMa just steps from Trinity Place is open Tues-Saturday at 5:00pm with Happy Hour from until 6pm. 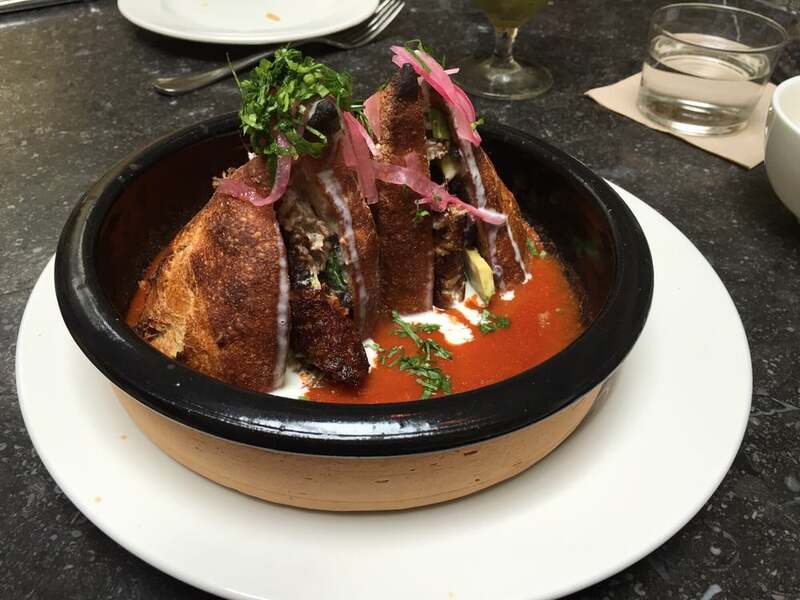 A 2016 James Beard semifinalist for Best New Restaurant, and a Food and Wine restaurant of the year award winner (2016), CALA is the creation of famed chef Gabriela Cámara of the Mexico City restaurant Contramar. Sweet potato with bone marrow salsa negra, halibut ceviche with kohlrabi, mussel tamal with Serrano and leeks are the type of items you’ll find in this fine establishment which features a clean, white table cloth look with a vibrant plant wall in the dining room. It may not be your typical, or cheapest, night out for Mexican, but that’s exactly the point. Check out their special events, a monthly 5-course dinner paired with mezcal cocktails. Brunch is served on Sundays from 11am-3pm and a quick-grab taco concept is available for the lunch crowd 11am-2pm M-F. This place claims to be the home of the famous Cadillac Margarita, which calls for a Grand Marnier floater, because why not? With an origian dating back to the SoMa’s 1980’s heydays, this spot returned to the 9th Street in 2016 after a long hiatus. This might be the closest you’ll get to the Tex-Mex fare common throughout the U.S. but not quite as prevalent in San Francisco. The cavernous atmosphere, many TV screens and margarita pitchers make this a perfect spot for happy hour ($24 margarita pitchers) with large groups or special events viewing. The restaurant can accommodate groups of up to 40 in its main dining room. 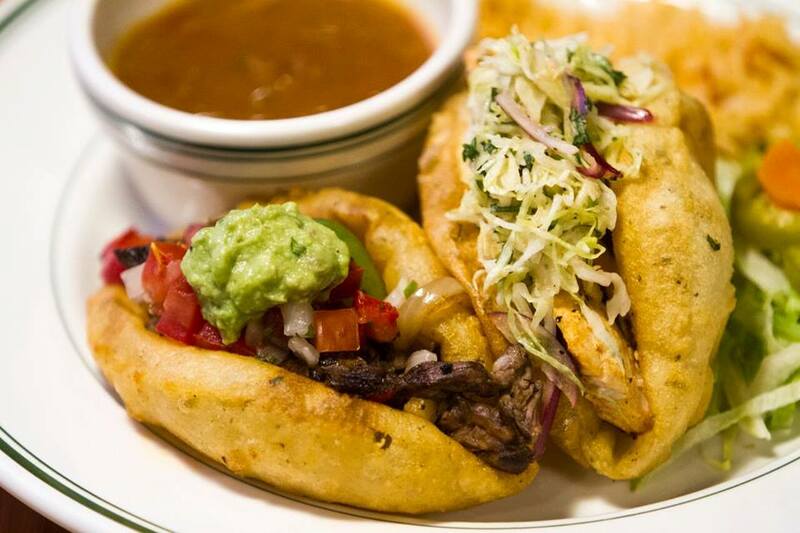 Try their San Antonio inspired puffy tacos. 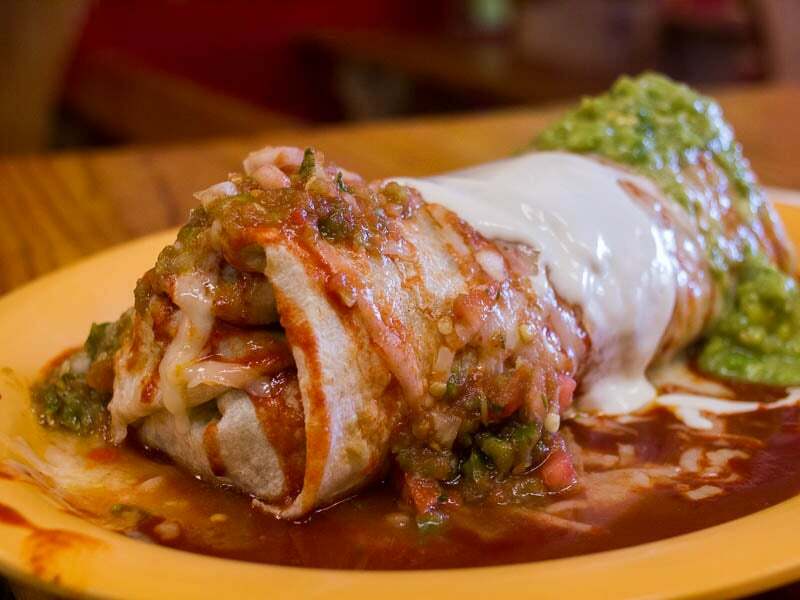 Sure, this little hole-in-the-wall spot may not seem like the cleanest, most savory experience in the world, but sometimes when you want a heavy wet burrito, or generously-topped tacos, that’s exactly what you’re looking for. The staff here has been serving Mid-Market, Tenderloin and SoMa denizens for more than two decades. They’re the no nonsense, quick to get your order type while providing dependable meals that keep folks coming back. Every order comes with chips and salsa; the green is quite delicious and spicy. Super tacos are piled plenty high with fixings so you can get quite full of just two, with the total price under $9. Vegetarians rave about the veggie burrito and the mojado is also very popular. Buyer be fair warned, the restaurant is cash only. There is an ATM inside among the few tables lining the wall, but plan ahead to avoid the fees.